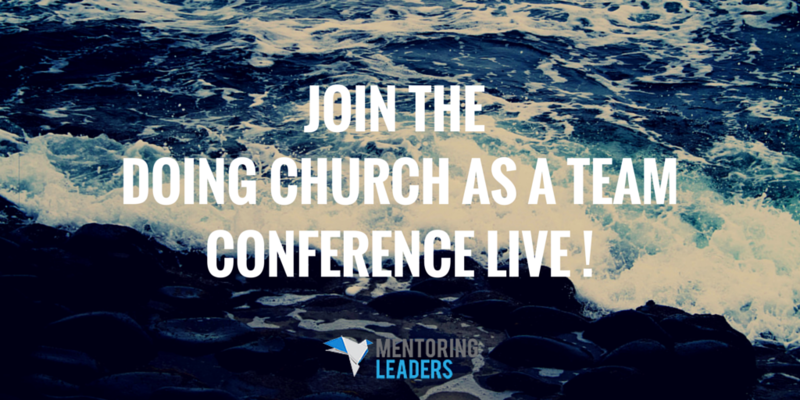 Blog Doing Church as a Team - Watch the Conference Here! Even if you can’t make it to Hawaii this Thursday, you’re invited to a special session of New Hope Oahu’s Doing Church as a Team Conference! Doing Church as a Team underscores that church numbers are insignificant when every individual is not involved. However, if the team members work together as one toward a single, clearly defined goal, anything is possible, and everyone shares in the joys and rewards of success! 2. Bookmark this site and tune in Thursday at 10:30-11:30am PT.